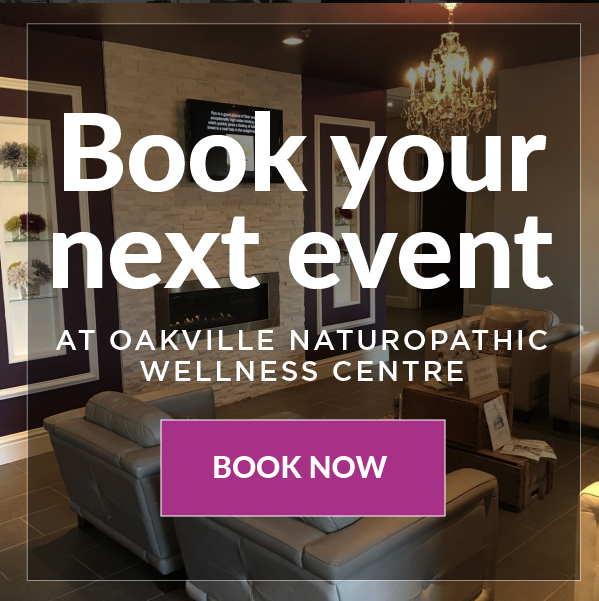 Naturopathic medicine is a distinct primary health care system that blends modern scientific knowledge with traditional and natural forms of medicine. The naturopathic philosophy is to stimulate the healing power of the body and treat the underlying cause of disease. Symptoms of disease are seen as warning signals of improper functioning of the body, and unfavourable lifestyle habits. Naturopathic Medicine emphasizes disease as a process rather than as an entity. 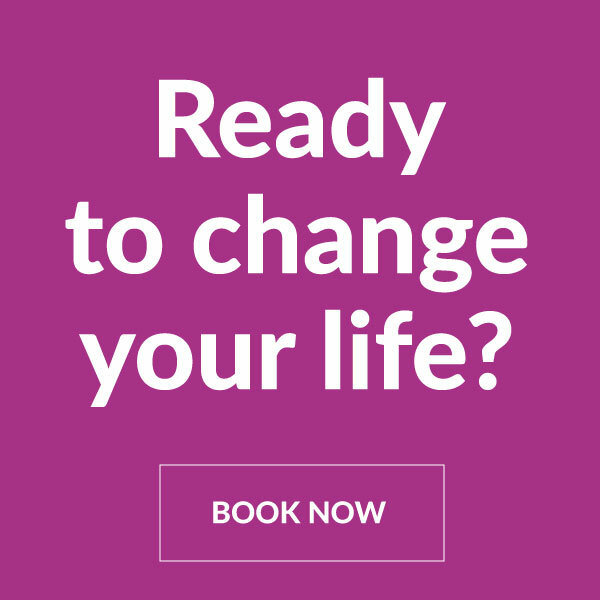 In addition to diet and lifestyle changes, natural therapies including botanical medicine, clinical nutrition, hydrotherapy, homeopathy, naturopathic manipulation and traditional Chinese medicine/acupuncture, may also be used during treatments. In Canada, the naturopathic medical profession’s infrastructure includes accredited naturopathic medical programs, standardized North American Board Exams (NPLEX) and jurisdictional exams, national standards of practice and, regulation in five provinces to date. Do no harm – Naturopathic medicine provides effective treatment with the least risk possible to patients. Treat the cause – NDs focus on treating the root cause of your illness and avoid the suppression of symptoms. Doctor as teacher – NDs spend time with their patients. This time allows them to answer questions, teach patients about their illness and explain treatment plans. Individualized treatment – No two people are exactly alike. Since illnesses can be caused by many different factors, NDs create treatment plans specifically tailored to each individual patient. Emphasize prevention – Prevention is the best medicine. The goal of naturopathic medicine is for you to be as healthy as possible to prevent disease from occurring. When our bodies are functioning optimally, they are in the best position to ward off illness. Healing power of nature – The body has an innate ability to heal. Removing obstacles that interfere with the healing process and supplying the body with required nutrients stimulates its ability to restore optimal function and heal itself. 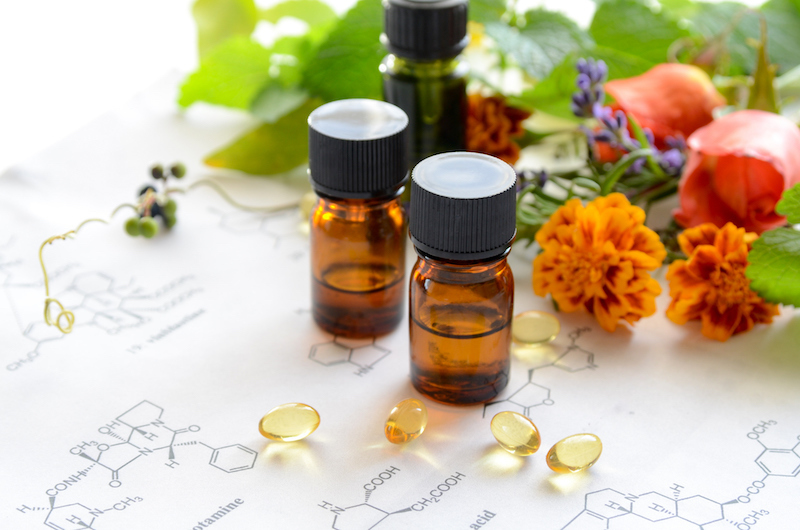 Today, more people than ever before are seeking and benefiting from naturopathic medical care and the number of naturopathic doctors is growing at record rates to accommodate this increased demand. Currently there are naturopathic doctors practicing in every province and all but one territory in Canada. The more than 2,400 naturopathic doctors across the country continue to be an emerging answer to Canada’s health care concerns.